Attorney-at-law Kristjan Tamm has worked in the legal field since 2004, starting out as a lawyer in the field of construction. As Kristjan has previously obtained a bachelor’s degree in construction and worked as a civil engineer and later as the head of an engineering and construction company, his extensive experience and expertise with technical questions concerning engineering and construction enables him to give top quality legal advice in the construction field. 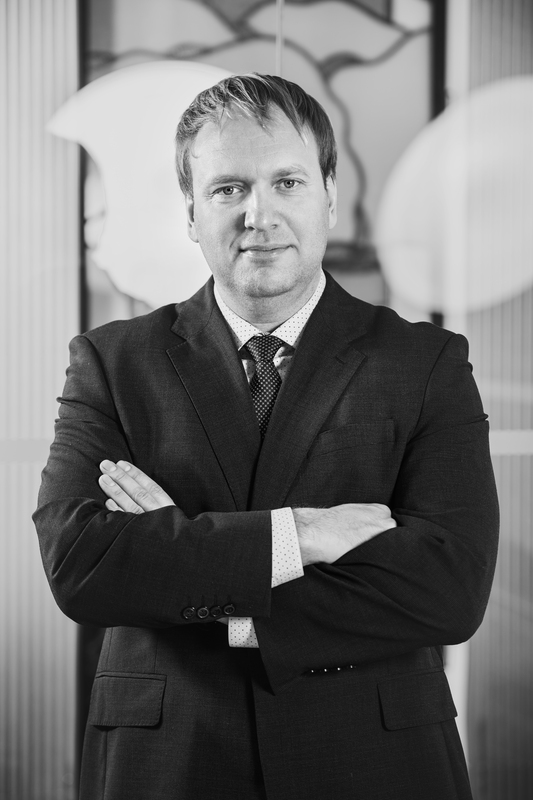 Kristjan specializes mainly in real estate and construction law, as well as litigation procedures. He also has extensive experience in legal advising concerning construction field contracts. Kristjan has advised clients with design contracts, client’s representative contracts, owner supervision, general contracting, subcontracting, sale and collateral agreements. His dispute resolution experience includes representing contractors and contracting entities in civil procedures relating to construction and design issues, as well as planning and supervision related questions in administrative tribunal procedures. Besides construction, Kristjan also has extensive experience in litigation concerning contract law and non-contractual tort claims, as well as corporate law (claims, tort claims, legal ties related to property etc.) As for corporate law, Kristjan has notable experience in disputes over protection of minority shareholders and board member liability. In addition to working as an attorney, Kristjan lectures in construction and engineering law in the Faculty of Law at the University of Tartu.